I decided not to do 1 BIG profile because of the sheer ammount of code and quests involved. The downloadable file to the RIGHT is 1-13 HUMAN. I completely redid the human starting zone and offer it up as a trial/test if your interested. Report any bugs! Each Rocketr ID is meant to be ran on only 1 IP. If you do run it on 2, you will get an error. Contact me if you need multiple licenses. If you need more than 10 instances of this profile running at any given time, send me an PM l and we can setup a special discount rate. Its no secret that i enjoy adding Randomized grinding to my profiles. Basically, randomized + Timer means the bot will randomly select a grind location based on your level ( Some levels can have up to 4 grind locations ) each has a specific "Grind Time" that it will Grind for, and then the bot will Re-Select again, randomly a new spot. Automatic Updates - When you click "START" the bot will check if there is a new version of the profile available, and re-download. If you prefer doing this yourself - Redownload the profile via your Rocketr EMAIL link. Over 450+ Quests - closer to 500. 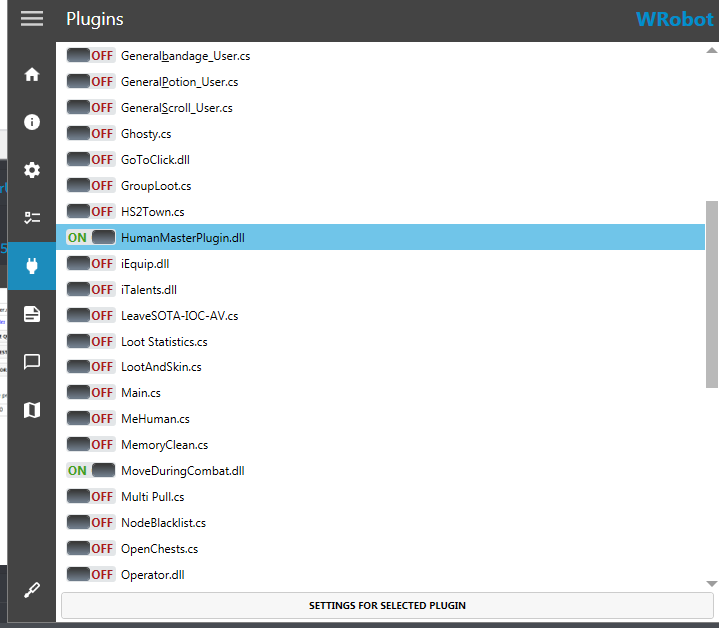 Each profile has a "LoadProfile" code, at the end of it to load the next profile in the list. All starting areas included - No Authorization needed. Class Quests (Included in the 1-13 profiles) And in the 13-30 profiles. Bot will automatically detect if you are in the correct zone, and if not will take a Ship. 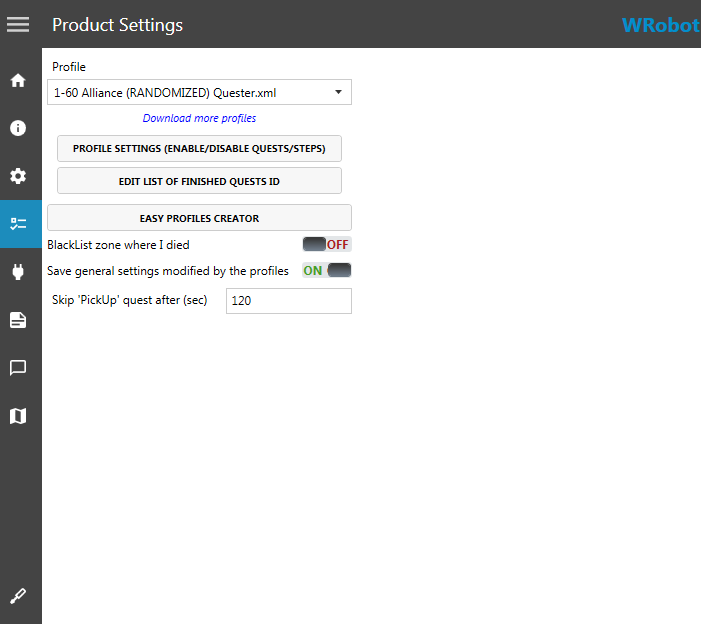 TBC Ready - I included code for TBC Users. In TBC Wrobot has problems with "Gathering" or "Use Item on" quests. I have included Code that will fix this error. 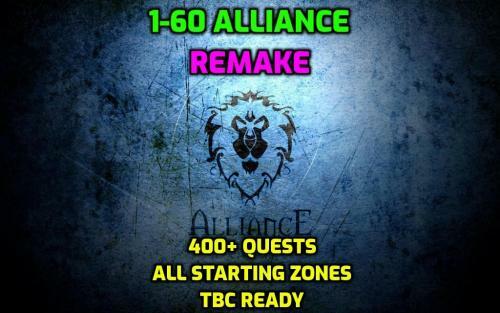 The code will work for Vanilla aswell as tbc/wotlk. Vendors for all zones the bot uses. I based the focus to do quests that were Green, or low yellow. So your bot will grind yes, and it will then do the quests. 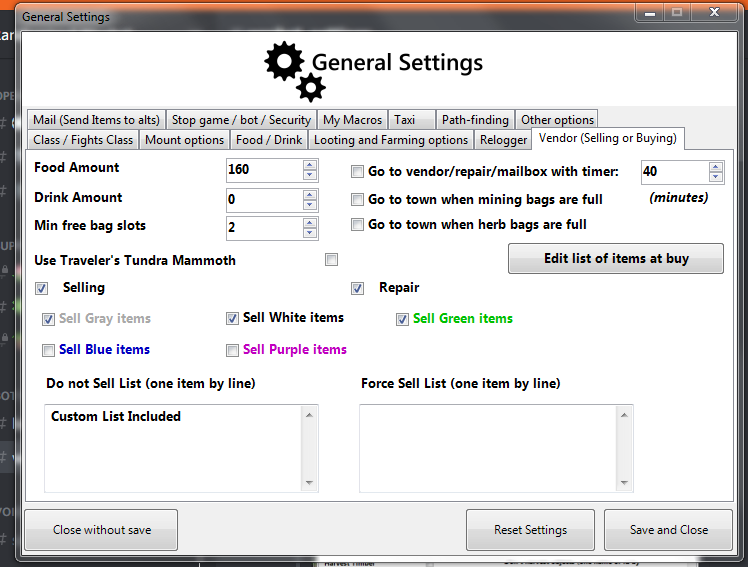 Will automatically remove items that are not sellable, and are taking space in inventory. 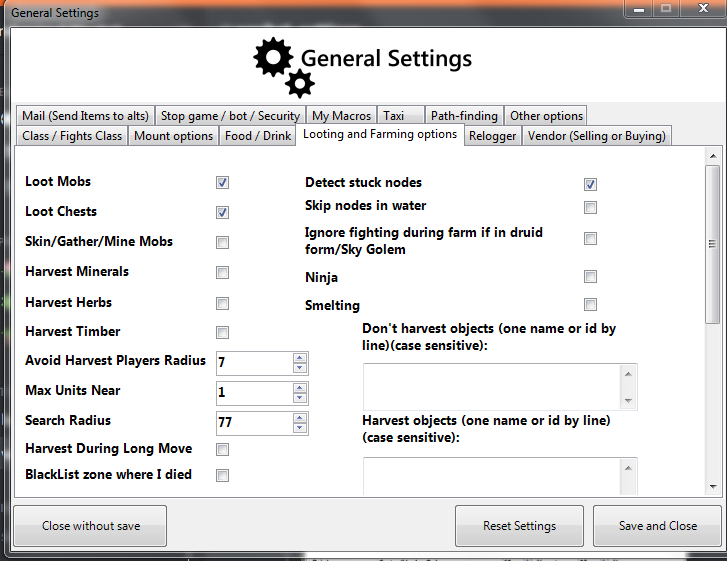 Custom Bot settings on start - If you wish to use your own settings uncheck box #3. 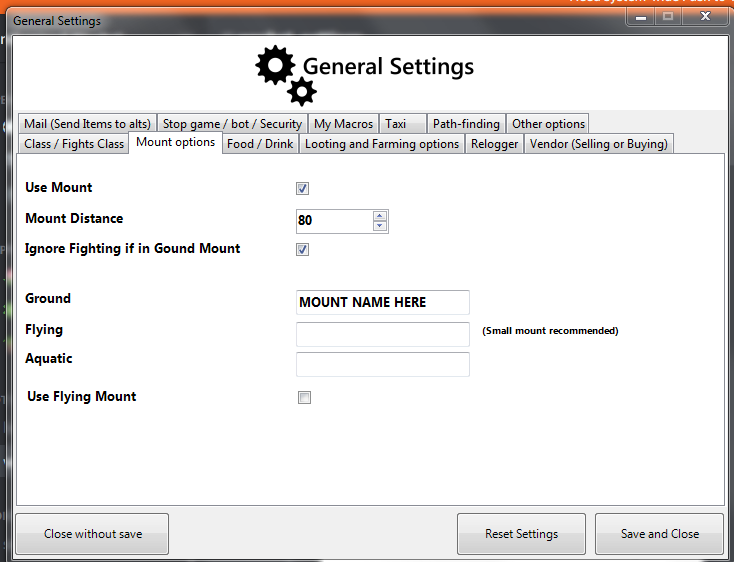 Removed the "On Screen Display" --- Please use "Whats Going On" Plugin. Added custom chat text for certain events. Mailboxes were added in each area we go to. 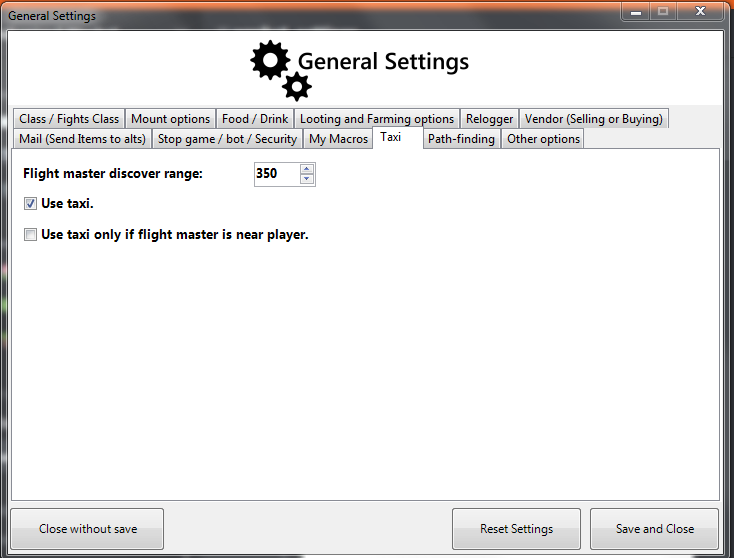 Bot will get ALL flight paths that are near it - Custom code, to run and click the NPC. 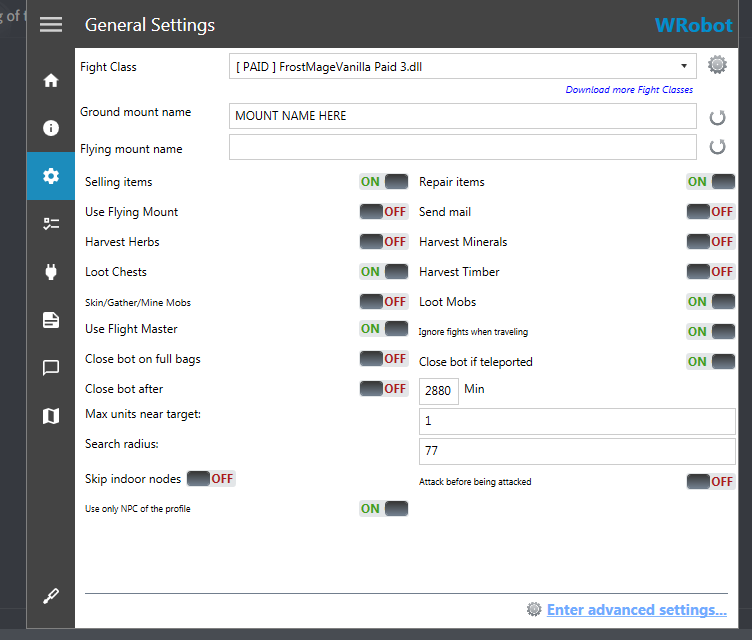 Bot will use Custom Fly code's to fly - If for some reason this doesnt work, WTrainer will take care of it! Please report any BUGS to me involving broken quests. If your bot is doing very.. ODD Pathing, it is most likely a plugin causing it. Please check this first before contacting me. 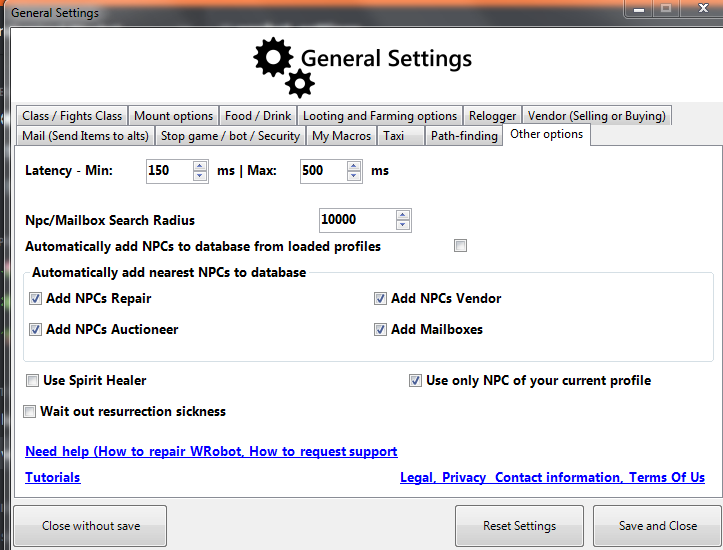 Combine all "Blackspots, and Blacklisted NPCs" to each profile. Fix any bugs reported to me! What to Expect in your .rar! (WinRar or WinZIP are best to "Unzip" the file." Please note, that REMAKE is the name of the main profiles. Everything else is included extra. 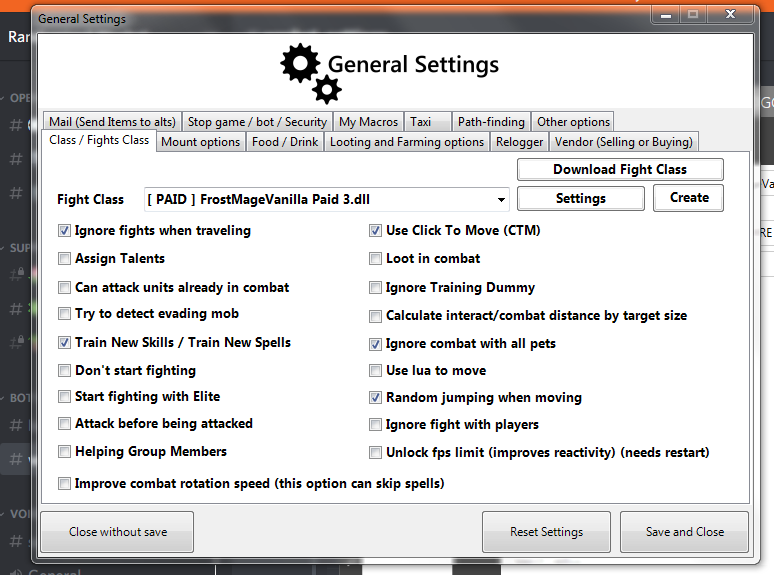 WTrainer by elitecasaj00 -- https://wrobot.eu/files/file/1770-paid-%E2%80%93-wtrainer-%E2%80%93-spells-talents-flights/ Will automatically make bot Train and Fly. @Matenia For helping with the new Wrobot Authentication code. 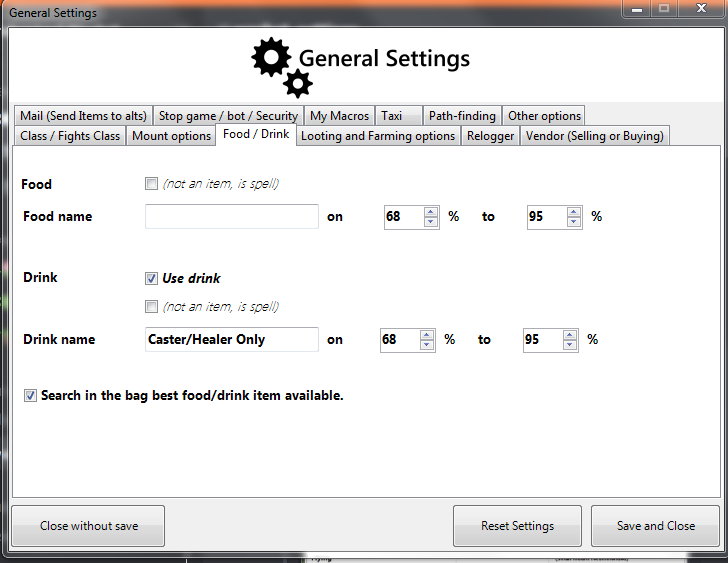 I used FNV's Custom Script to "Remove Items" from the bags. 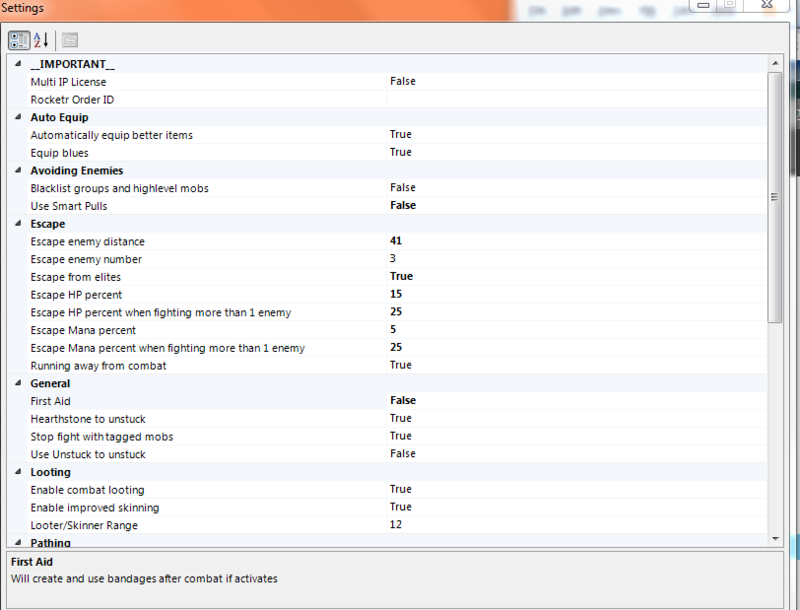 Overall everything was done by me and tested by me and others. Note these are just Reccomended and NOT used for all classes.